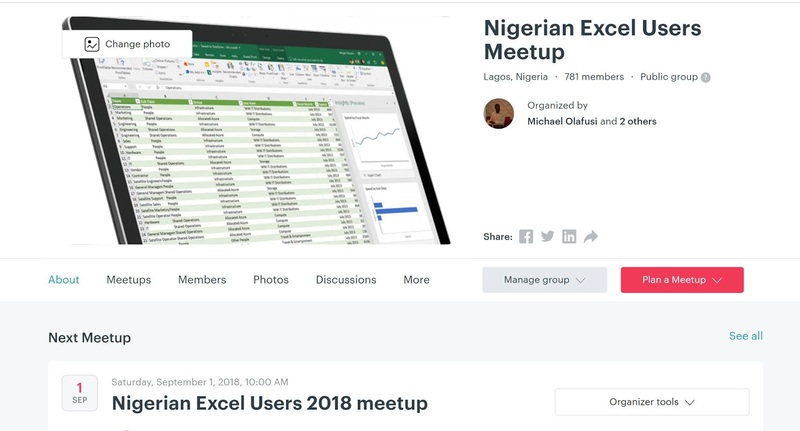 Last year, we had a great time rubbing minds on the amazing things one could do with Microsoft Excel and had a presentation on other data analytics platforms. There were participants from all over Nigeria and the community has kept growing strong and sharing career growing knowledge. The Zone Tech Park, Plot 9 Gbagada Industrial Scheme, UPS b/stop, Gbagada - Oshodi Expressway, Lagos.